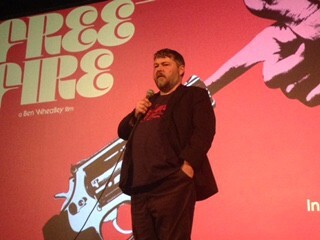 Wheatley was at the Brattle Theatre this past week for a special Independent Film Festival Boston screening of his latest, Free Fire — something of a reunion, as IFFBoston screened his debut feature Down Terrace all way back in 2009. Though shot in the U.K., the filmmaker’s latest boasts a familiar CGI skyline and more dropped “R”s than you’ll hear at a Dorchester Dunkin’ Donuts during the 8AM rush. Wheatley, however, played coy about the setting. 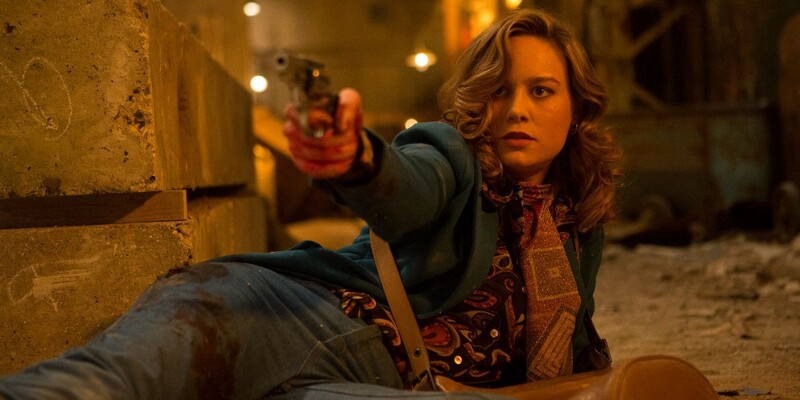 However non-specific its (Boston) locale, the 1978-set Free Fire stars Brie Larson and Armie Hammer as a couple of well-dressed fixers attempting to broker an arms deal between a sleazy gun runner (Sharlto Copley) and an IRA smoothie (Cillian Murphy) when all hell breaks loose thanks to an old beef between two henchmen. Wheatley admitted an unlikely inspiration. “The thing that always comes to mind for me is the Austin Powers film where the minion gets killed, and then they go and tell his wife and children. I love that. That’s what I wanted to do with this. These are all the minion characters, but they’re given lives. That’s right. The video game. For a lot of young filmmakers these days, independent films are more like studio auditions, with Sundance kids recruited fresh out of the gate for superhero epics and franchise tentpoles. 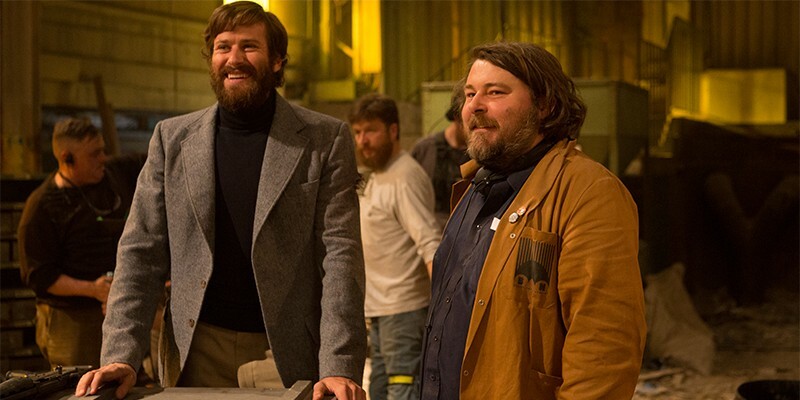 But it doesn’t sound like Ben Wheatley is going Hollywood on us anytime soon. 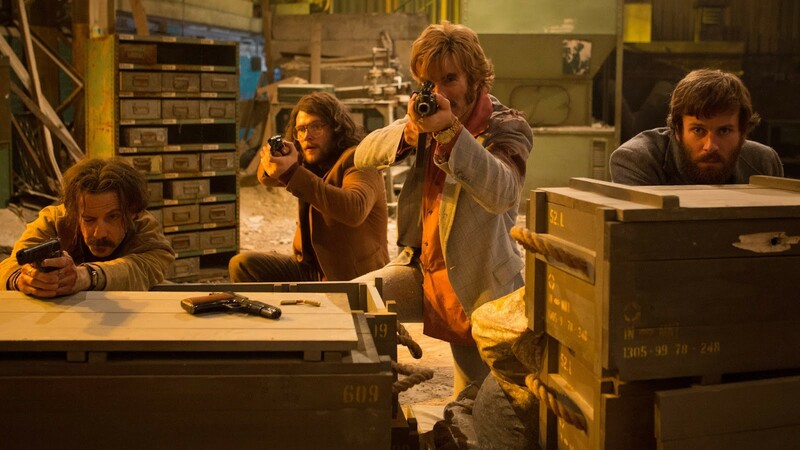 FREE FIRE opens at theatres everywhere Friday, April 21st. To get exclusive offers on events like the one described here and more, click here for more information on becoming an IFFBoston member.